Brian is our Senior Paralegal, practicing exclusively in the trust and estates areas of the law since 1989. A former Lead Paralegal of several high-end Sacramento area law firms, Brian continues to expand his knowledge through on-going continuing education. 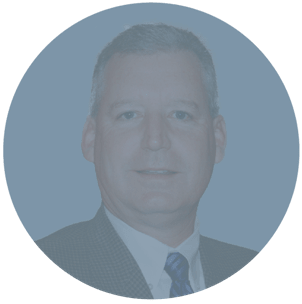 Brian’s knowledge and experience affords him the ability to communicate with our attorneys at the highest level, yet break down complex legal terms in an easy to understand manner in order to assist our clients.